With all of the diet trends coming and going, it can be difficult to know which ones really work and which one are flops. 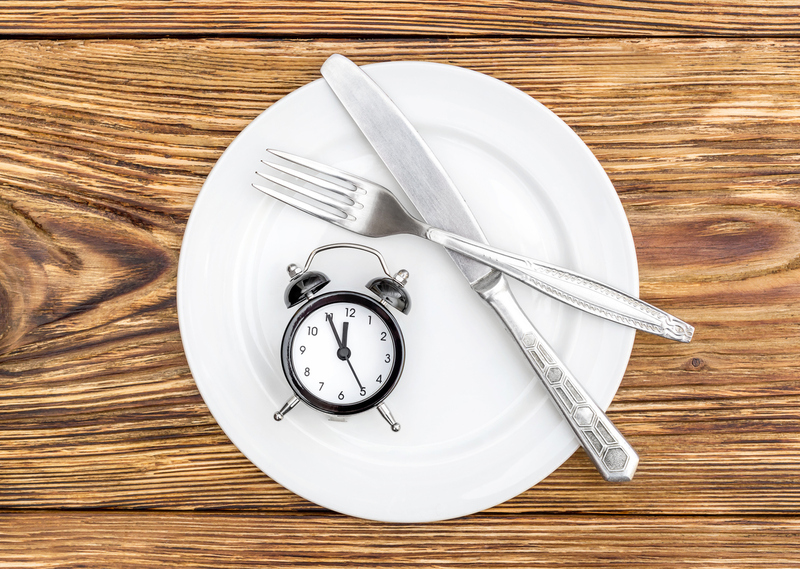 You may have heard of intermittent fasting as one of these trends. This method takes the ideas of fasting and combines them with the natural human sleeping cycle. Normal fasting usually involves willingly not eating for periods of 24-72 hours. However, intermittent fasting involves much shorter fasting periods, typically overnight, with a smaller eating window in the middle of the day (although there are various methods). Not only can this routine help you control your calorie intake, but it has been shown to increase levels of human growth hormone (HGH). This aids in weight loss by boosting your metabolism, and promotes muscle gain. Fasting routines have been shown to reduce insulin resistance, leveling out with blood sugar spikes and crashes. It may be helpful for prediabetics. Please consult your doctor for more information. Intermittent fasting reduces inflammation throughout the body, providing various pain-relieving benefits. It has even been shown to help people with chronic inflammatory conditions, such as multiple sclerosis (MS). Studies have found that fasting can reduce blood pressure in individuals with high blood pressure. Many people who tried this method have experience reductions in ‘bad’ LDL cholesterol and triglycerides. Note: Please consult your doctor before beginning a dieting method, particularly if you experience low or high blood sugar problems, heart problems, are underweight, or are extremely overweight. So you want to experience these amazing intermittent fasting results, but how do you start? 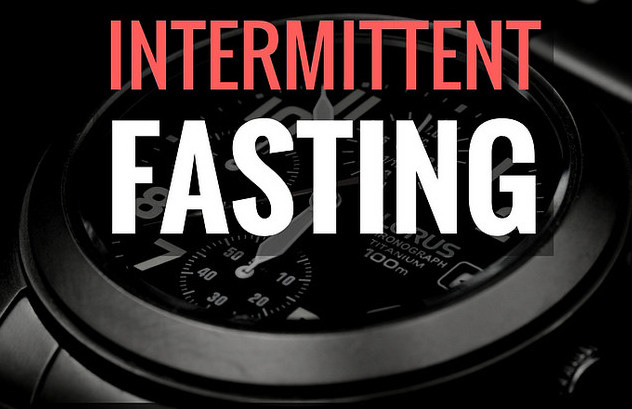 Below is a list of 3 commonly used methods of intermittent fasting that you could start using today. 16:8 method – this is the most common method. Basically, you eat only during an 8-hour window in the middle of the day, fasting for 16 hours overnight. 5:2 diet – this is for people who only want to worry about adhering to this routine for a couple days a week. You eat normally for 5 days a week and only eat 500-600 calories for 2 days a week. Eat-stop-eat – similar to the 5:2 diet, you only need to worry about this routine a couple days a week. This involves 1 or 2 24 hour fasts every week. To see true success in every area of health, we recommend that you consume a well-rounded diet full of high-quality foods like whole grains, fresh veggies, and less sugar. It is also important to avoid overeating during your eating periods. Also, to avoid losing muscle mass during weight loss, make sure to implement a regular exercise routine. Finally, remember that this is meant to help you, so strive for consistency, and have patience with yourself and the process.